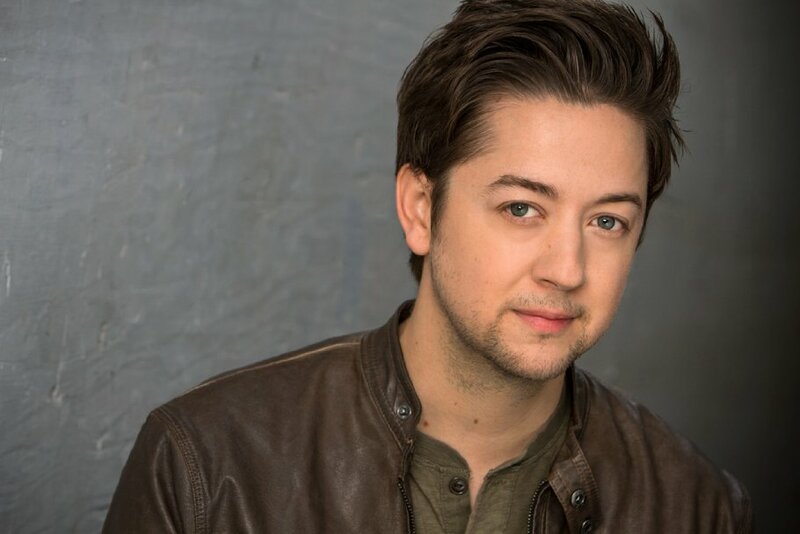 Bradford Anderson is set to return as Damien Spinelli on General Hospital, reports Daytime Confidential. Anderson, who originated the role in 2006, will first air June 9. His return isn't expected to be a long one.